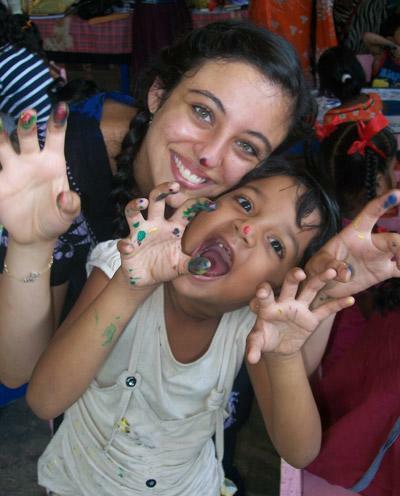 On an international volunteer program with Projects Abroad, you will not only discover a foreign country but also spend your time on a rewarding volunteer program. Volunteering internationally allows you to meet new people, learn about a new culture, live in a new environment, and provide meaningful support to those that need it most. Projects Abroad has international volunteer opportunities for high school and college students, recent graduates, career breakers, retirees, and everyone in between. We have volunteers from all different backgrounds and walks of life. You will work alongside volunteers from all over the world who all share the same goal: to lend support through volunteer work and bring a more cross-cultural understanding to the world. We offer a wide range of opportunities and regions to suit your interests. With 600 trained staff around the world and over 400 different volunteer opportunities, we are one of the world's leading international volunteer organizations. Whether you choose to take care of children in an orphanage in Jamaica, the work you do will make a real difference in someone's life, and your time and efforts will be greatly appreciated. Through your chosen volunteer project, you will not only provide beneficial aid and services to your community, you will also gain a new insight into your adopted country and culture. 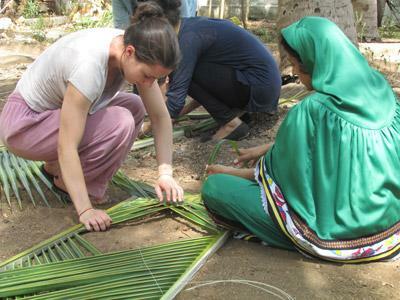 As part of the global economy, we help create local employment wherever we send volunteers. Employing local staff overseas and using their talents and knowledge is important to us. Local knowledge and support enables us to channel the skills of our international volunteers in the most effective way possible. International volunteering enables you to provide support while learning from your work and the local people it benefits. We believe this mutual respect is what cultural exchange is all about.